This product is from my London haul. I bought this while browsing at the airport. I've never tried any Barry M products before since we don't have it here in Canada, but I've heard good reviews about their products. I'm not very much into lip glosses since most of them have a sticky feeling which I don't really like. Barry M's lip glosses took me by surprise. The colors are beautiful. I wanted to get a light pink gloss that would go with my skin tone. When I was at Boots I did swatch this on my hand and found it to go on smooth, non sticky, and sheer. Right away being non sticky sold me! But being sheer is what I really like about this gloss, you can add as much or as little as you want and you don't have to worry about it being to bright or out there. 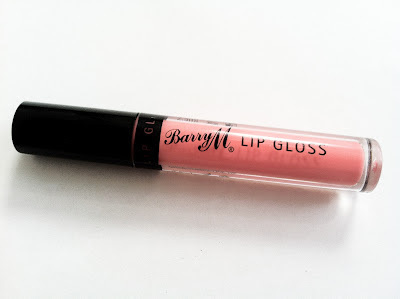 I feel like this is a really nice light pink gloss but I would have liked it to be a little brighter, but I love having this in my purse for when I just want to add some shine to my lips. 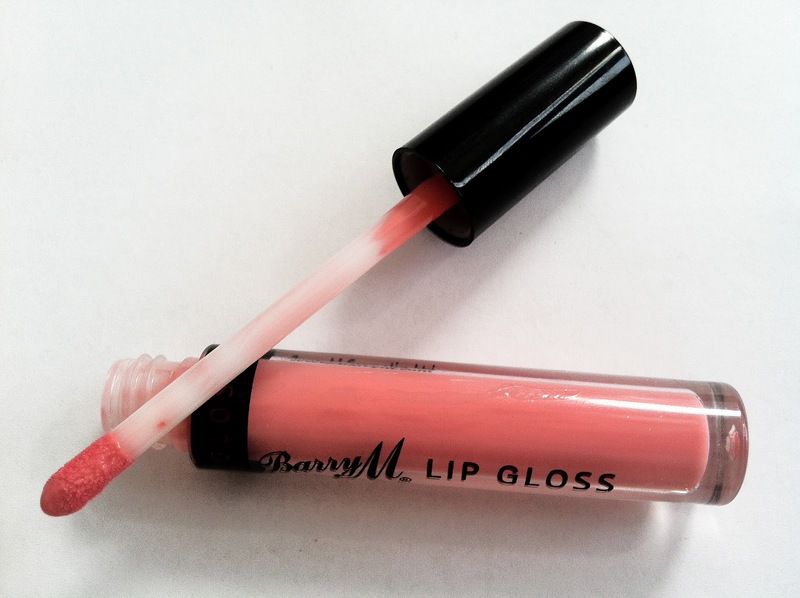 I'm hoping to try the other colors of lip gloss that Barry M offers.